12 mixed rose. 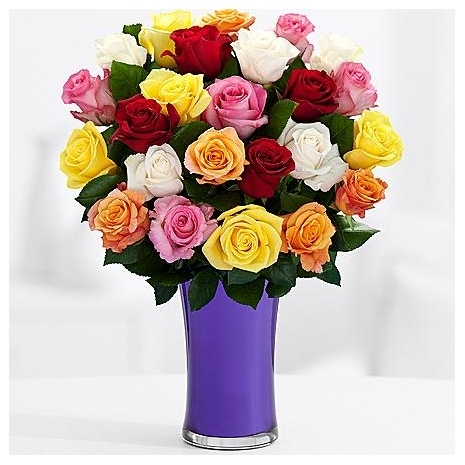 Make a dramatic statement full of breathtaking style, beauty, and sheer elegance with this fragrant collection of long-stem roses colored in shades of deep crimson and cream. So classic and utterly exquisite--send today!